The Q Ise tea consisting of a combination of polyester and organic cotton on the other. This combination offers the ultimate in comfort and is equipped with a stretch component. 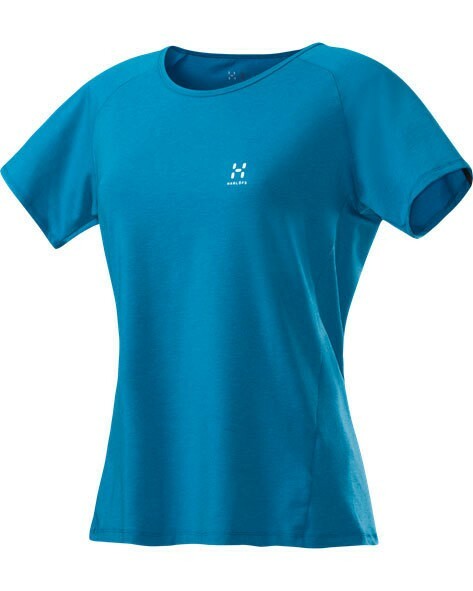 In addition comes at the Ise Q T-shirt to Haglöfs excellent moisture management.